Safe Flying is our Mantra! 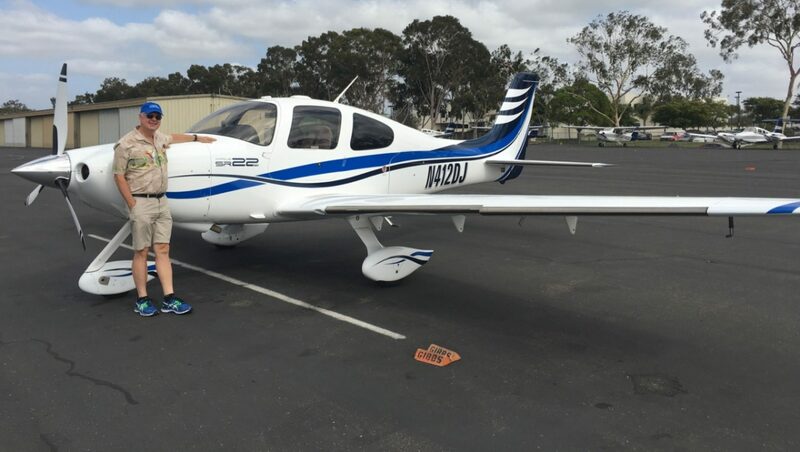 We strive to keep our 2005 Cirrus SR22 GTS rental, N412DJ, well equipped and in the best shape possible. We also require that of our SR22 pilots. Safety is always first and we welcome any questions on the operation and maintenance of N412DJ. A member on a cross-country flight (beyond 50 nm) shall guarantee minimum flying time of one (1) hour per day. The half-day starts and ends at noon and requires one-half (1/2) hour minimum flying time for those periods. Any other additional info we should know or questions you have?